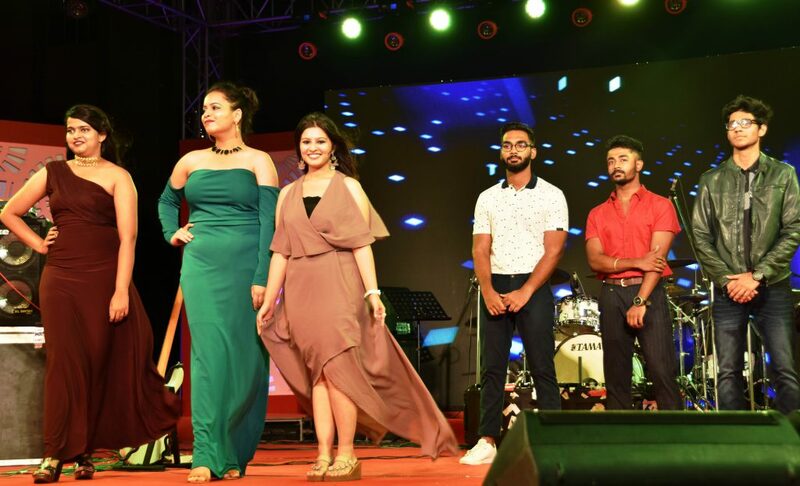 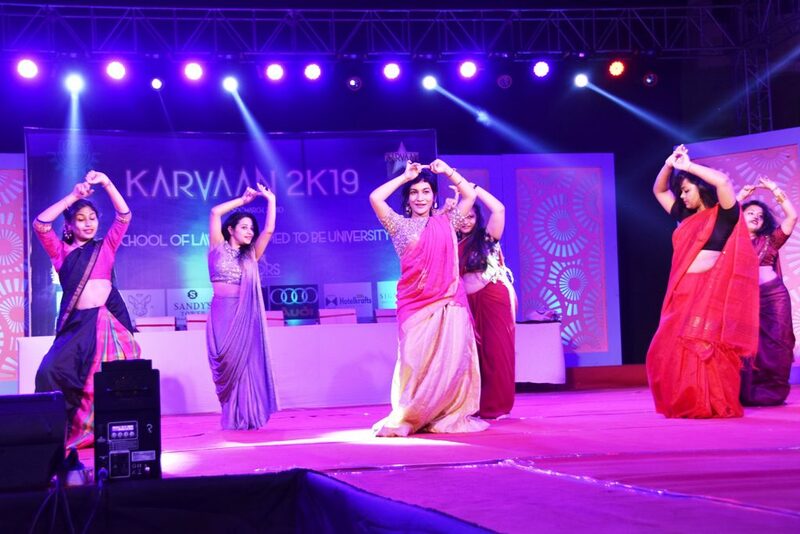 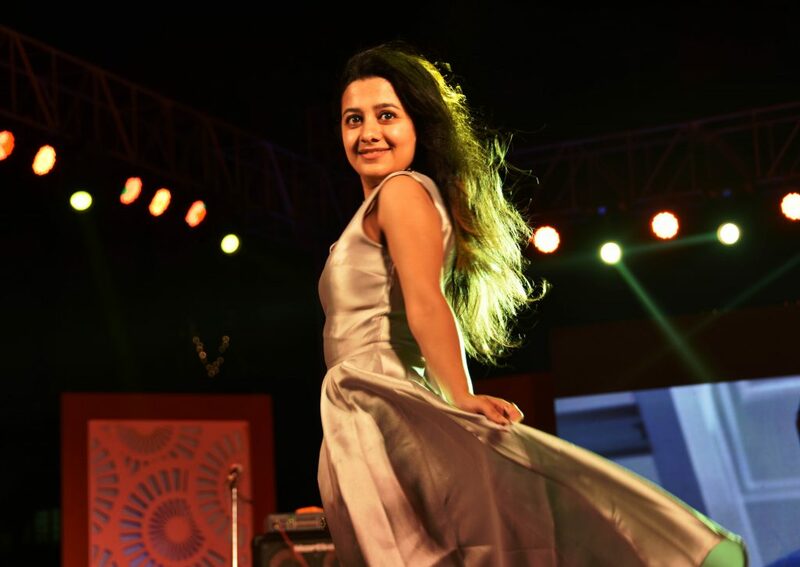 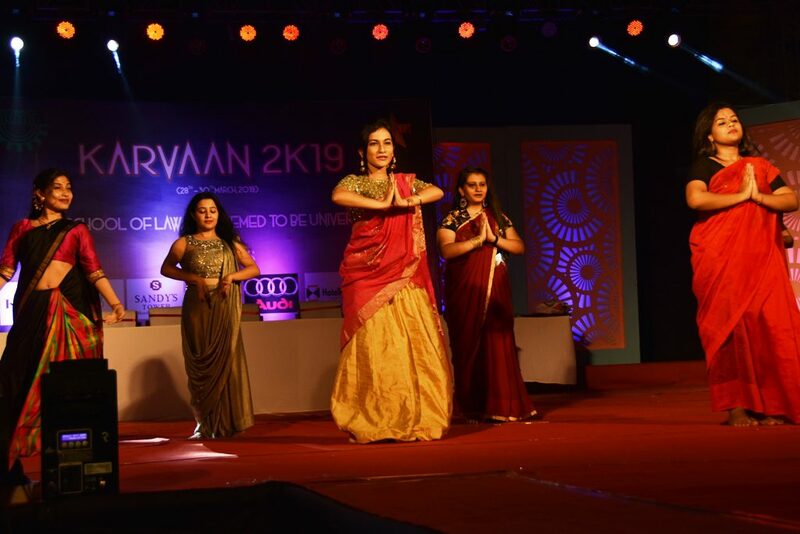 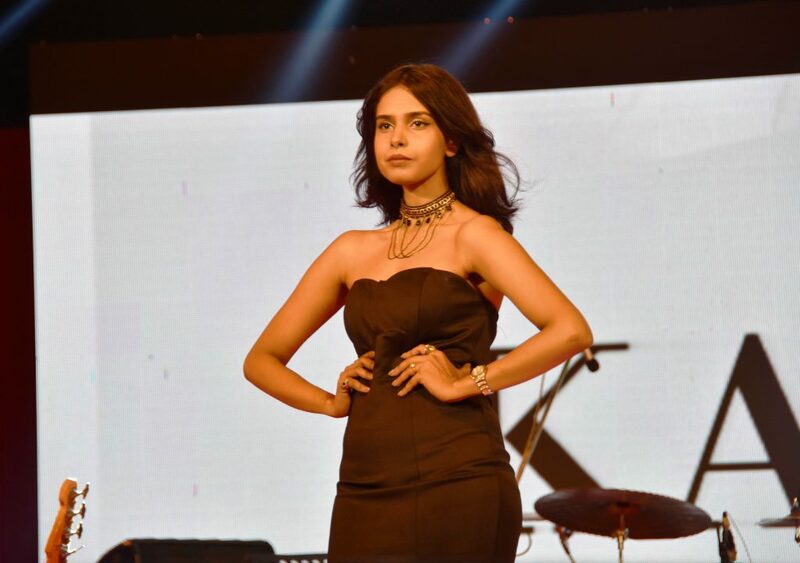 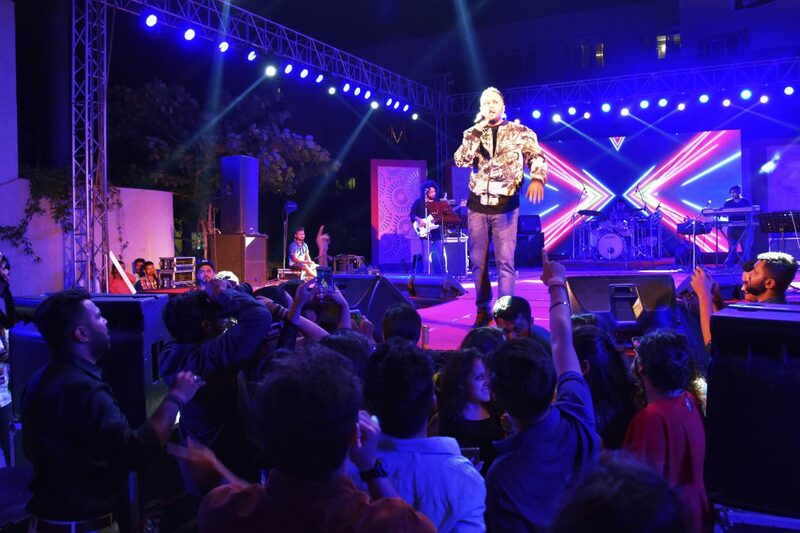 The Annual Fest of KIIT School of Law “KARVAAN 2019”, a three day extravaganza of light, sound, music and cultural performances, was inaugurated on 28th March, 2019 in its campus in the presence of about 800 students, faculties and other invitees. 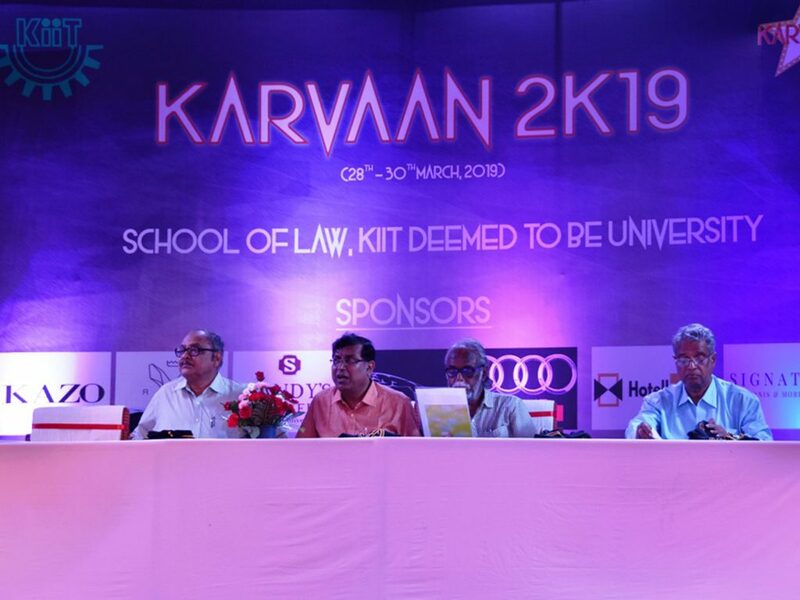 Prof. N.K. 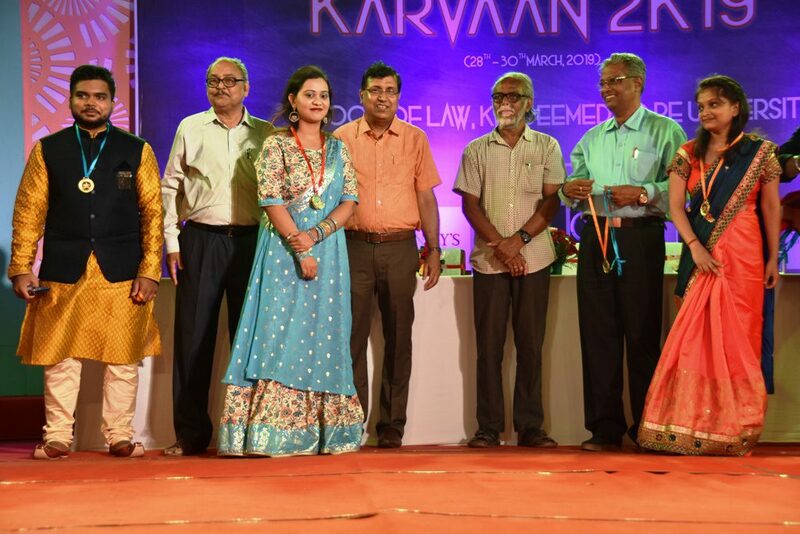 Chakraborty, Director, KIIT School of Law (KSOL), inaugurated the function and praised the students for their craftsmanship and hard work. 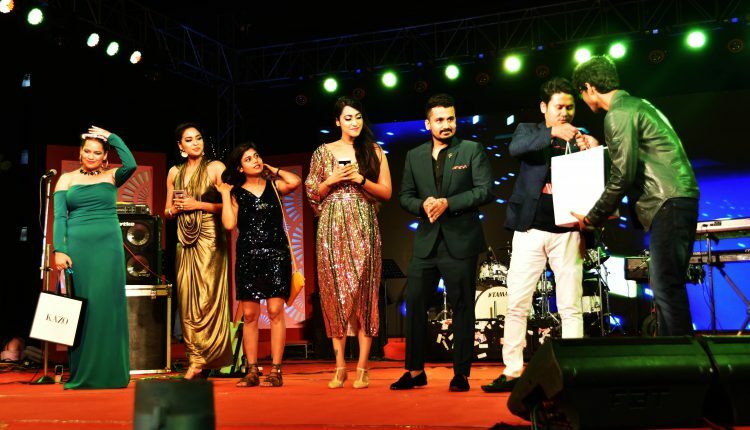 He also recalled the glory of the students of previous batches and urged the students to carry forward the achievements of their predecessors in the coming days. 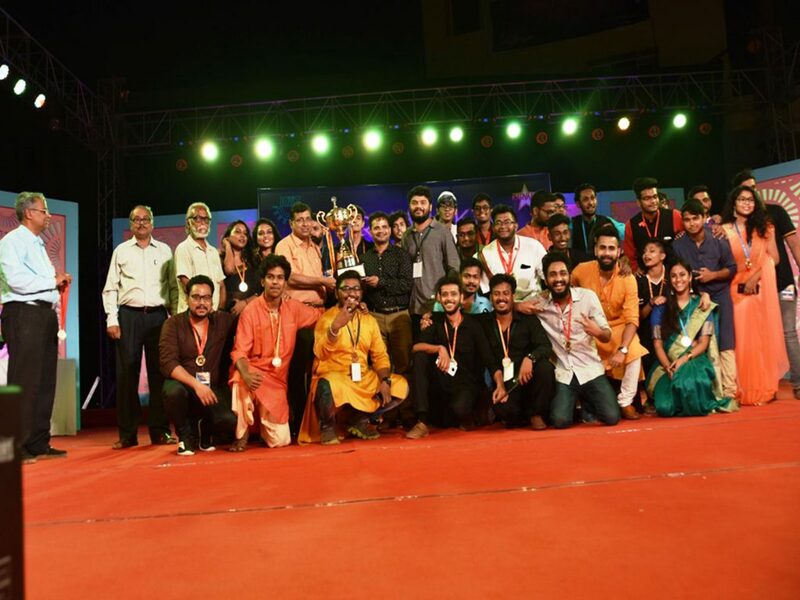 Prof. P.C. 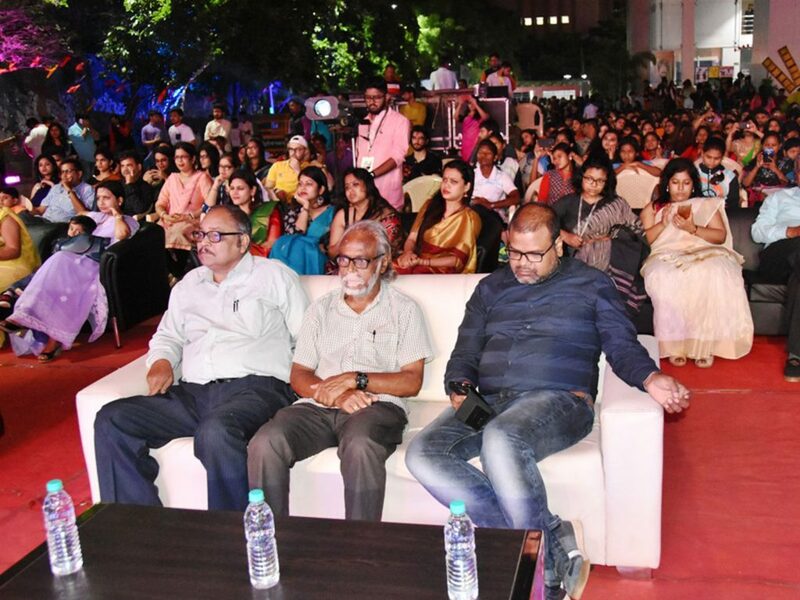 Mishra, Dean , KSOL and Prof. P.K. 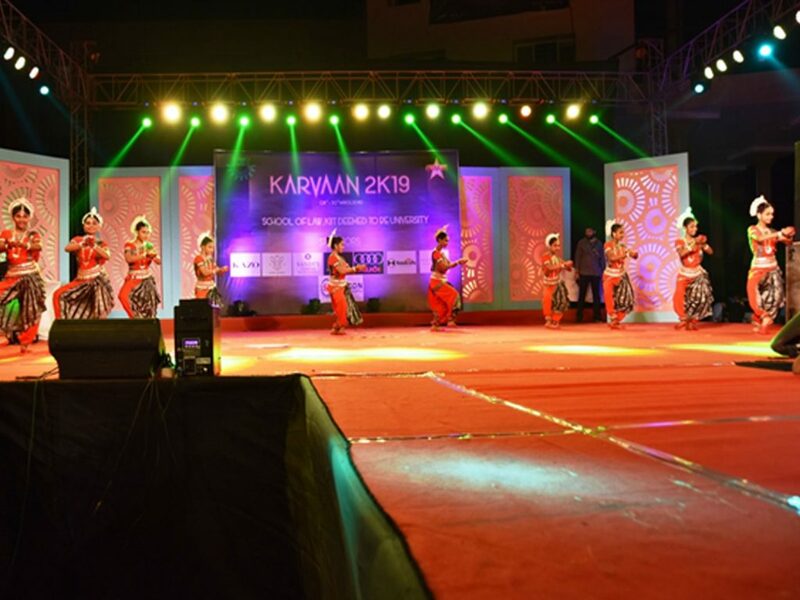 Sarkar, lauded the effort of the students in organizing this Fest and requested them to maintain discipline and decorum while enjoying the Fest. 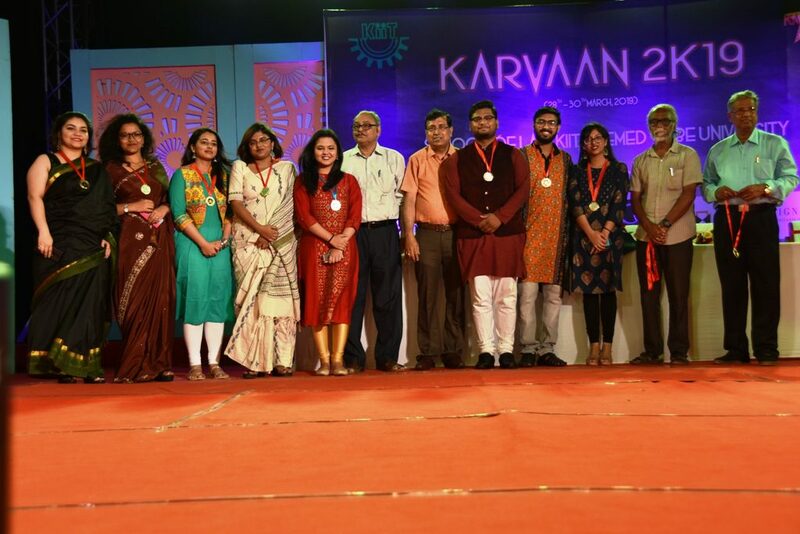 On behalf of the organizers, as many as twenty students of KISS were awarded medals for their performances in the National Level Competitions. 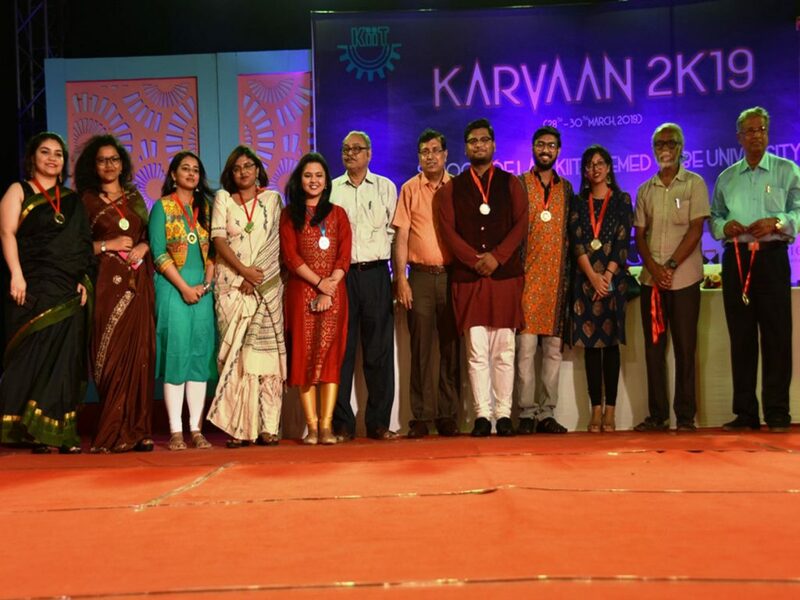 Apart from that the toppers of different semesters, achievers of KSOL in National Moot Court Competitions, Parliamentary Debate Competitions and Mock Trial Competitions etc. 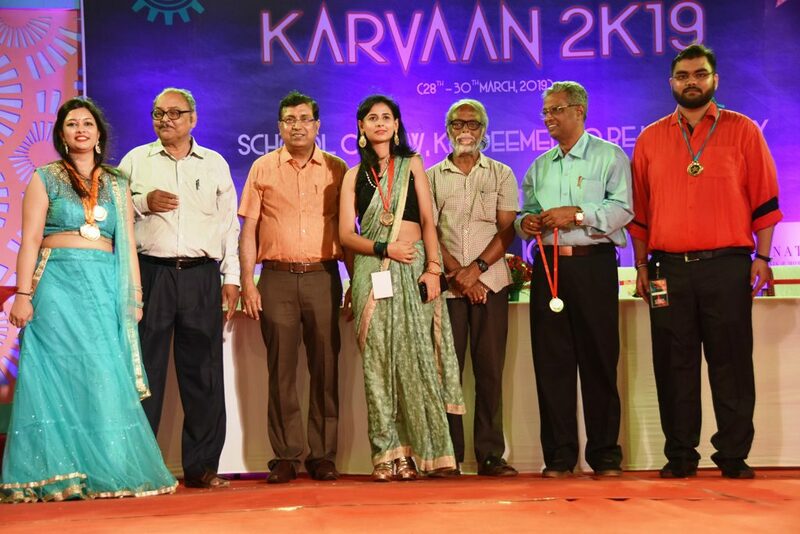 were also felicitated and medals were awarded by the Director, Dean, and Prof. P.K. 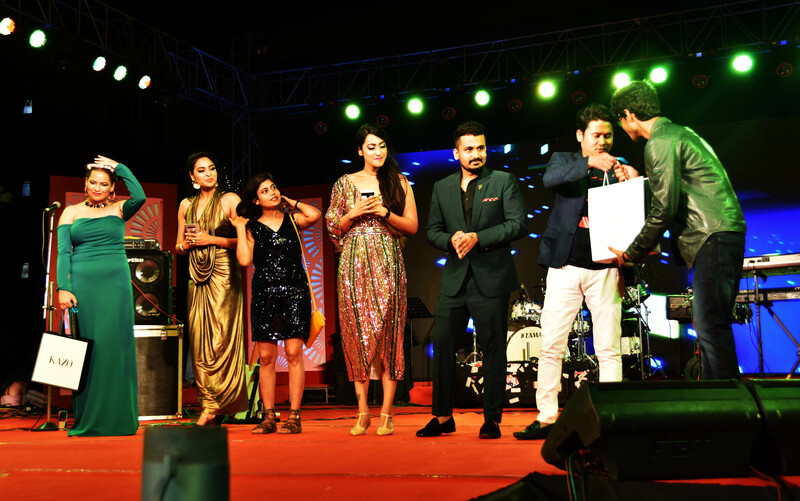 Sarkar of KSOL. 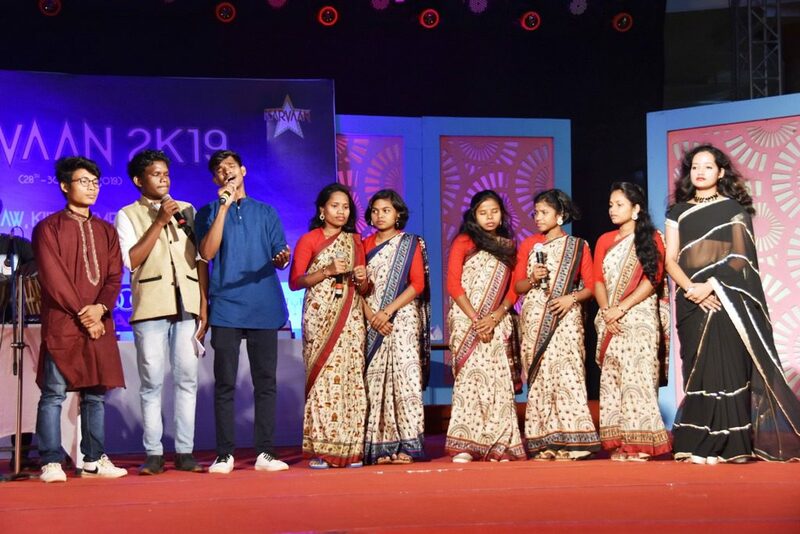 Prof. R.K. Nanda, Chairman of the Organizing Committee extended Vote of Thanks, which was followed by cultural programme performed by the students of KSOL & KISS. 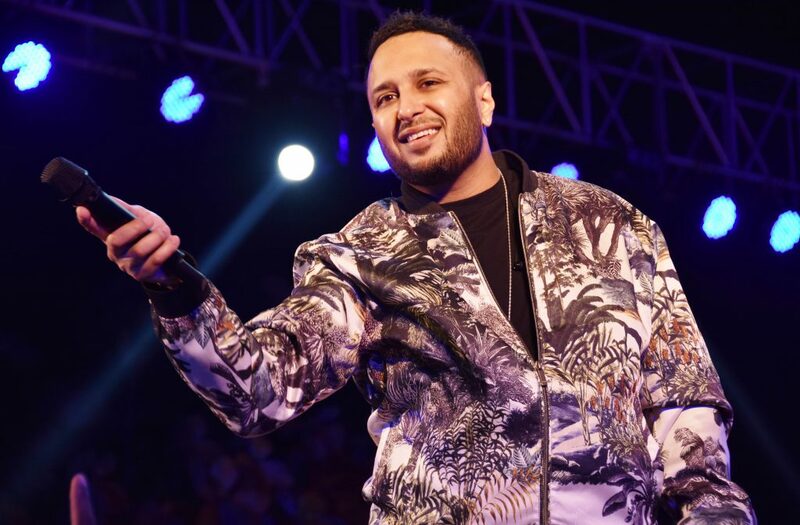 On 29th March, 2019, the Star Night of the Fest was organized, in which famous Bollywood singer Ash King thrilled the gathering with his melodious voice and performance. 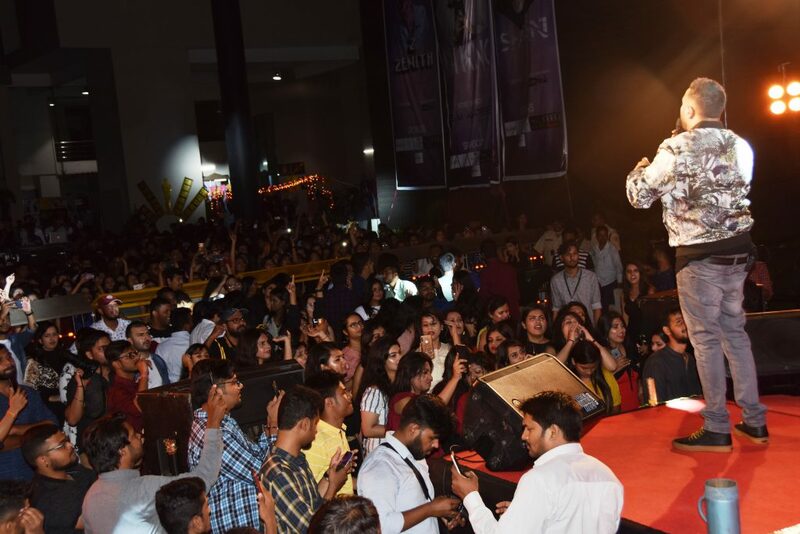 On 30th March, 2019, the DJ Night will be organized, in which young sensation DJ SHANN and Zenith group will perform.